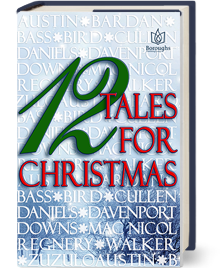 Winners: Brandi D, Sarit, Beverly O. Winners: Raeline P., Janet L., Shelley S.
I will contact each winner individually regarding your prize. 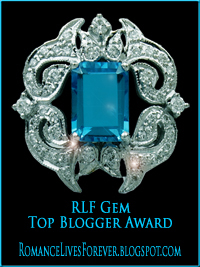 THANK YOU to the winners and to everyone who participated in my Book Blast! Book Blog Tour begins Monday, March 9! Lots more prizes to give away March 9-17, so please join me on the cyber tour! A complete list of participants will be posted on this blog Monday morning. Follow along! 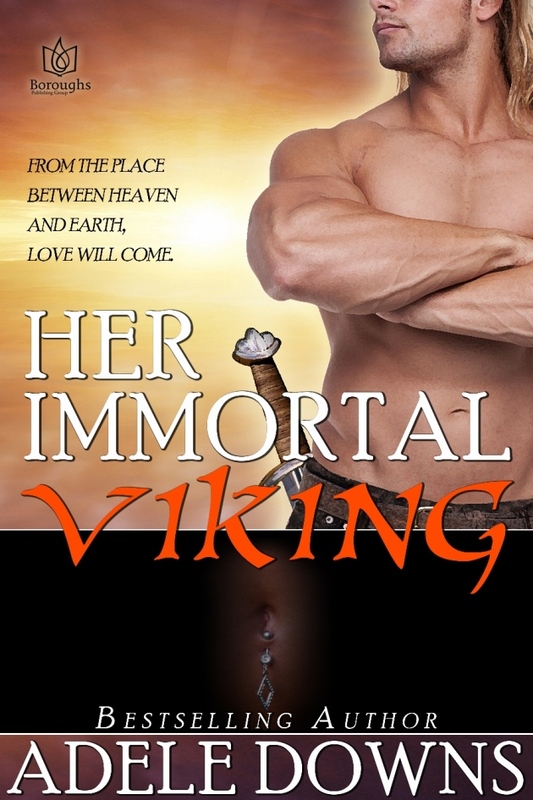 Buy your copy of HER IMMORTAL VIKING today! Available on Amazon, Smashwords, All Romance eBooks. SANTA TO THE RESCUE First Round Contest Winners! 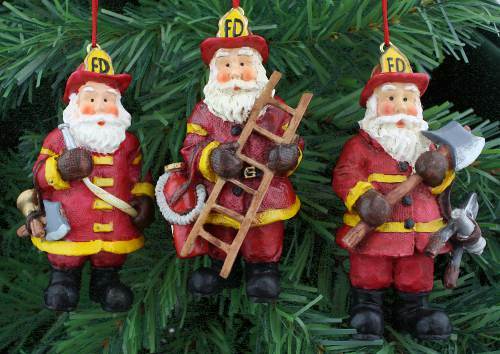 Congratulations to the following readers who have won a Firefighter Christmas Ornament or a Fire and Rescue Magnet! Thank you for your participation and enthusiasm for SANTA TO THE RESCUE. I will email each of you for your snail mail address. Please allow up to two weeks for delivery of your item. More winners listed Saturday, November 23.